BEST BUY IN MOORPARK! Price has been reduced by $49,000! 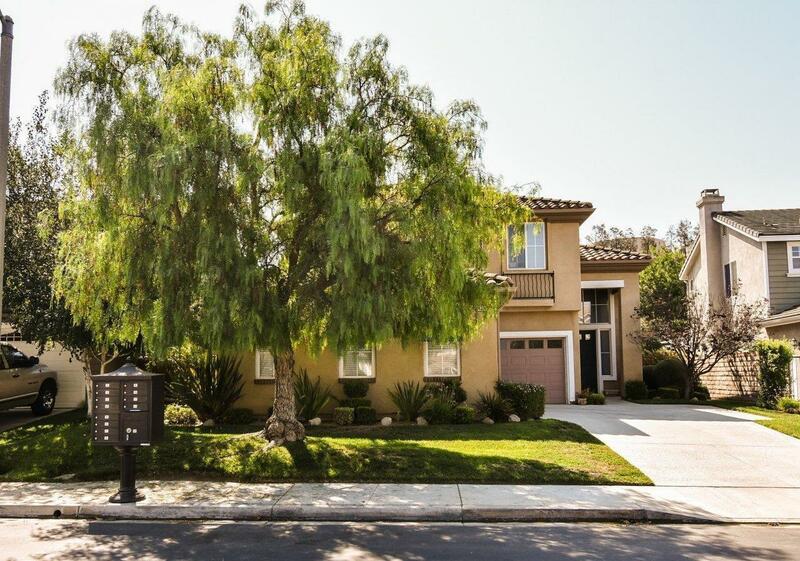 Welcome home to 14342 ManGrove Street in the city of Moorpark! 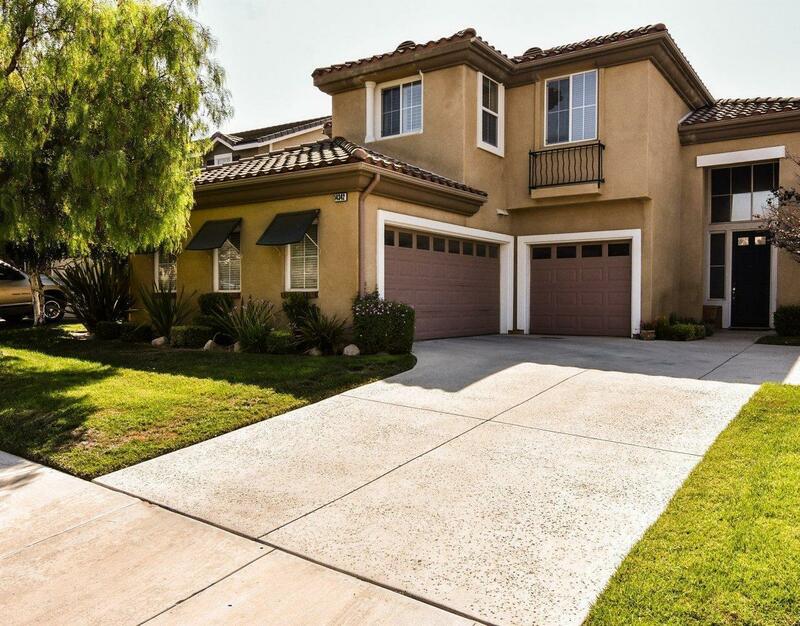 Boasting 2,729sqft of impeccable living space, 5 bedrooms, 3 bathrooms and an attached 3 car garage! 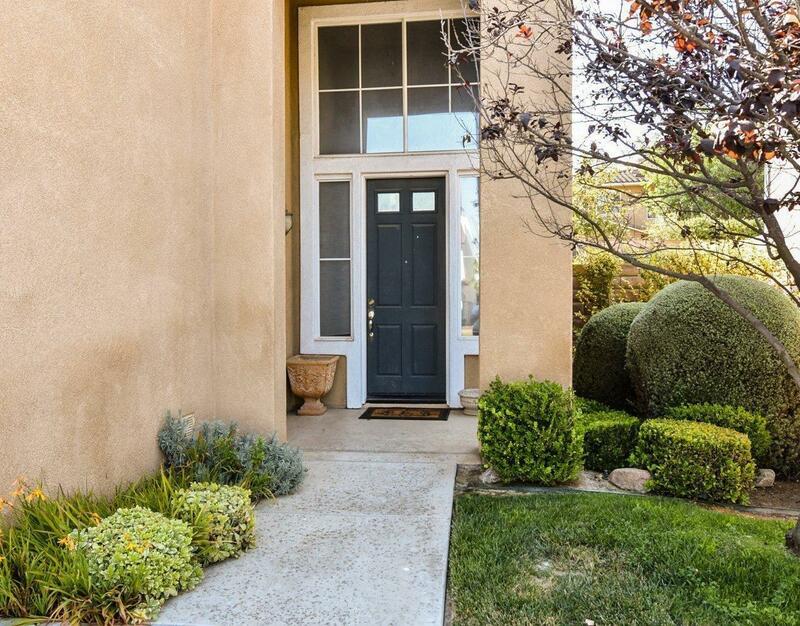 Inside this charming home you have soaring high vaulted ceilings, large windows that well illuminate each room, baseboard moldings and recessed lighting! The gourmet kitchen adjacent to the family room is equipped with gorgeous counter-tops, top of the line stainless steel appliances and a large center island, ideal for extra cooking space or used for bar stool seating. In the family you will find a wonderful entertainment wall niche as well as, a decorative fireplace. Bedrooms in the home are complete with ample closet space and carpet flooring. The master suite has a double door entry with a walk-in closet and a private bathroom with dual vanities, a dressing area and a soaking tub! featured in the home is the laundry room, bonus office space, den and a spacious loft area located on the second floor! Outside presents a well-manicured lush lawn with tons of privacy, greenery and a large patio area, perfect for unwinding! Sold by Nonmember Agentdefault BRE#01012033 of Nonmember Officedefault. 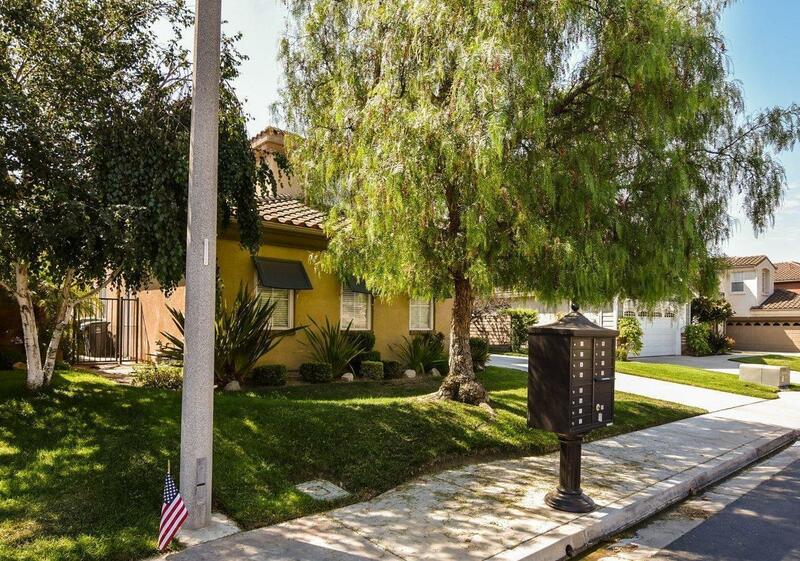 Listing provided courtesy of Albert Babayan DRE#01012033 of Johnhart Real Estate and Roubina Zargarian CA DRE# 01235023 of .